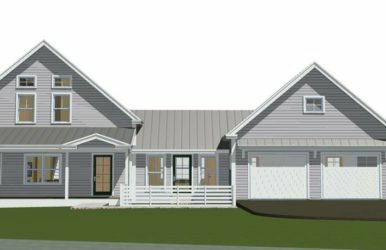 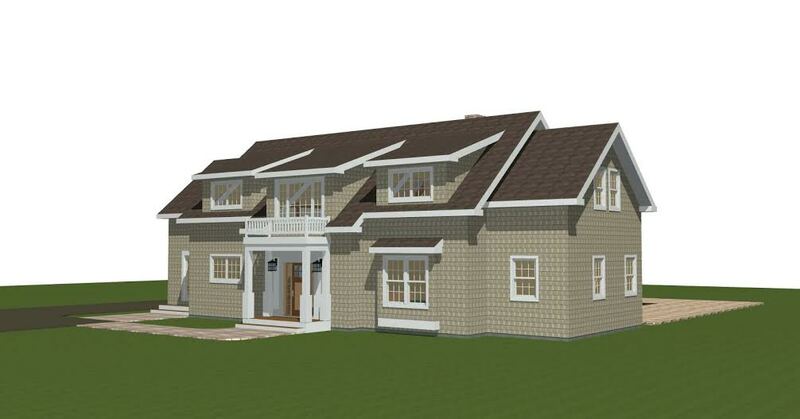 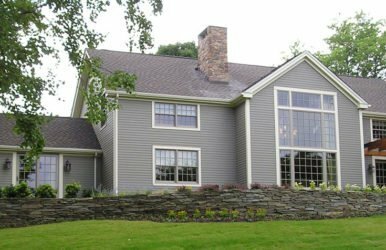 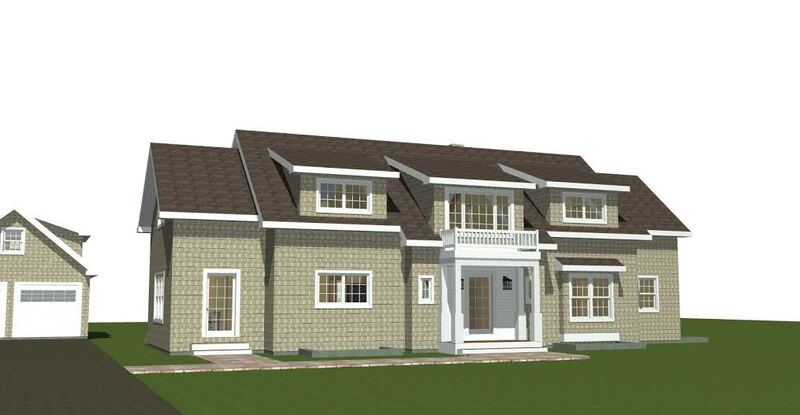 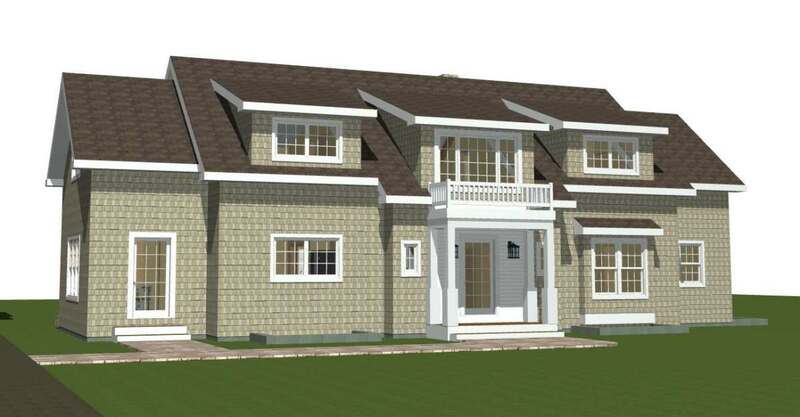 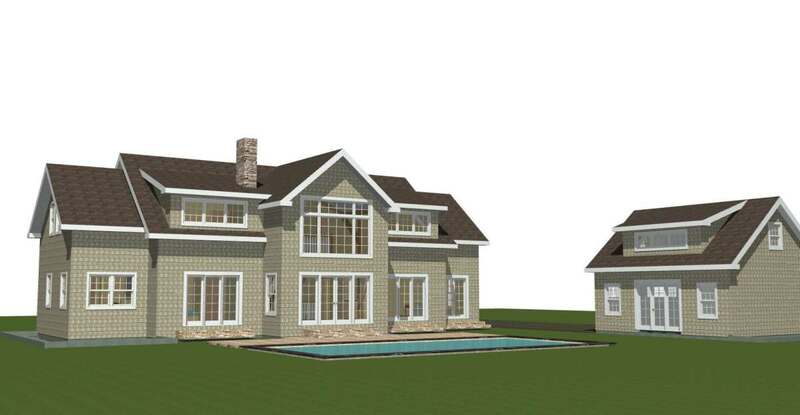 The Menemsha is one of the latest homes to be added to our Hamptons Collection. 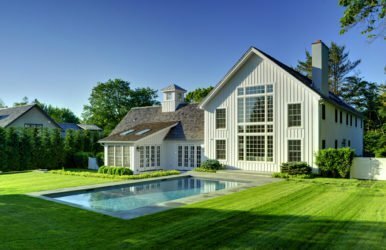 The design was inspired by many of the coastal cottages you might see in Martha’s Vineyard. 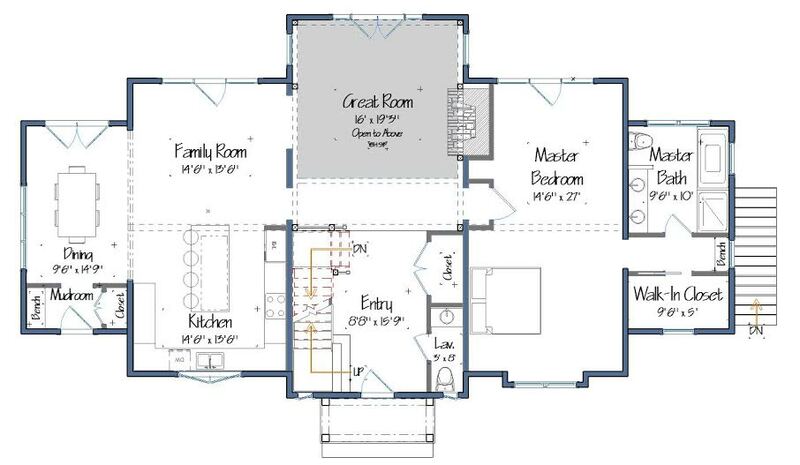 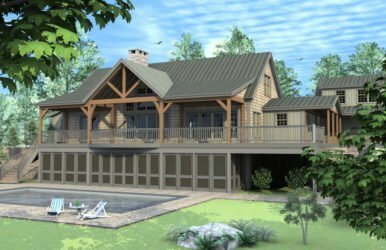 This floor plan features 3,110 square feet living space, 3-4 bedrooms and 3.5 baths.